Have you ever made a resolution or set a goal, and later regretted not following through? 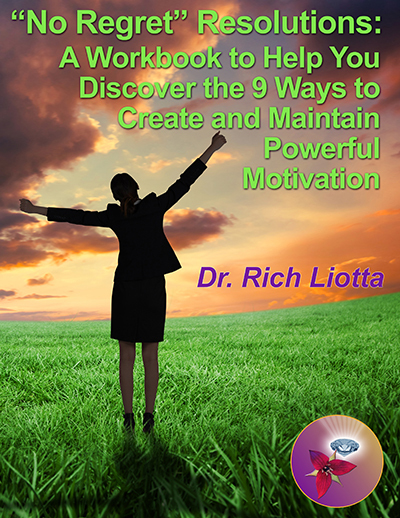 Want to discover the secrets to powerful motivation? 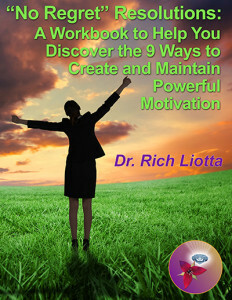 Whatever you goal is, losing weight, entrepreneurial success, or changing your life, you need to keep your drive alive! This offer can help! If you have the e-book already, I would love your comments! Please leave a comment or testimonial below. I am always trying to improve my products so they are helpful to you, so I would like your feedback!